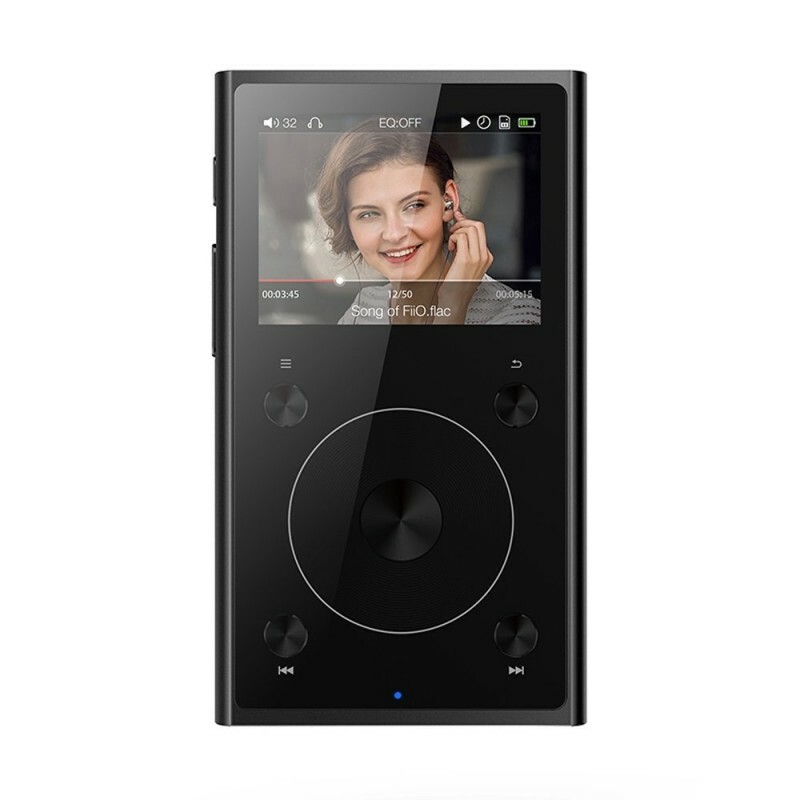 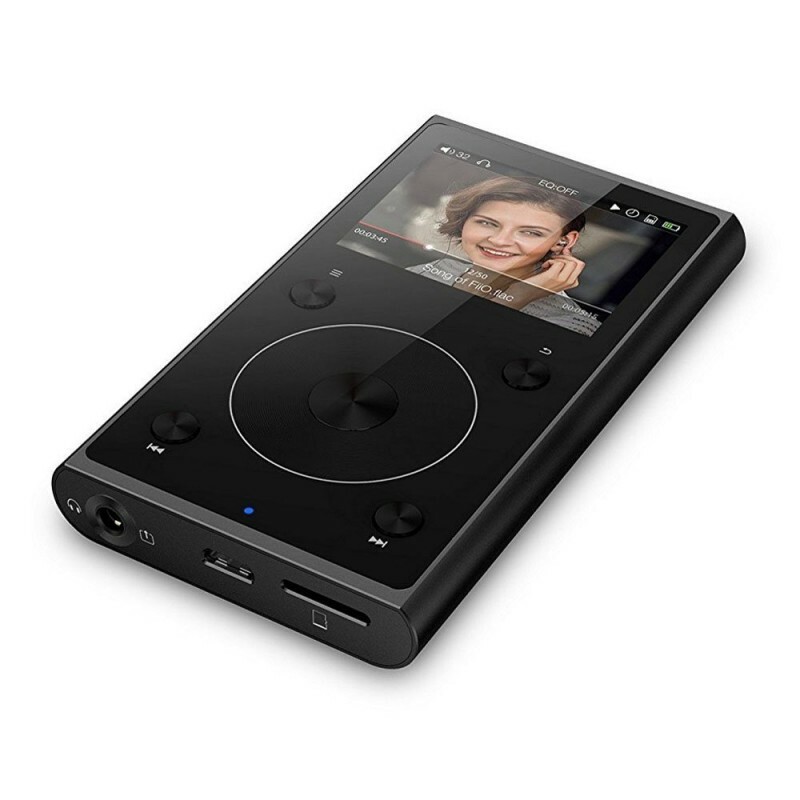 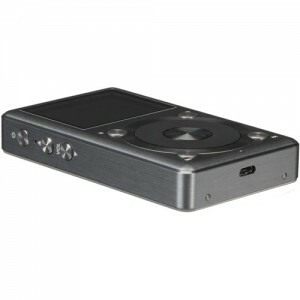 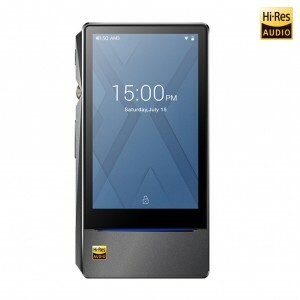 The updated and upgraded FiiO X1II offers many new features and a new modern look. 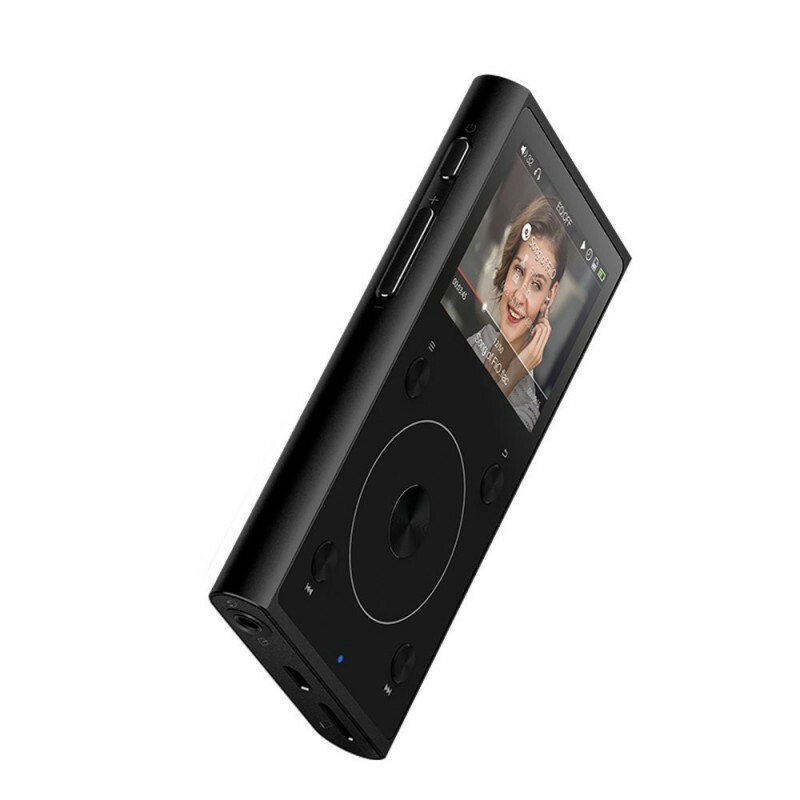 The X1II now has Bluetooth functionality that you previously had to spend a considerable amount more to get. 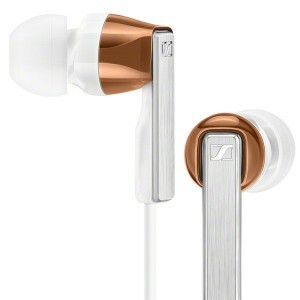 It is available in 3 colours (Black, Silver and Rose Gold) and can support an SD card up to 256GB. 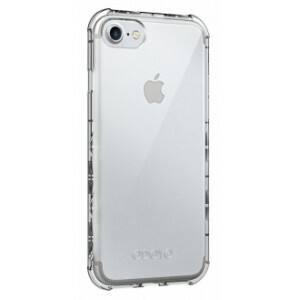 It is 15% less thick than the X1, 4% less wide and 4% lighter too. 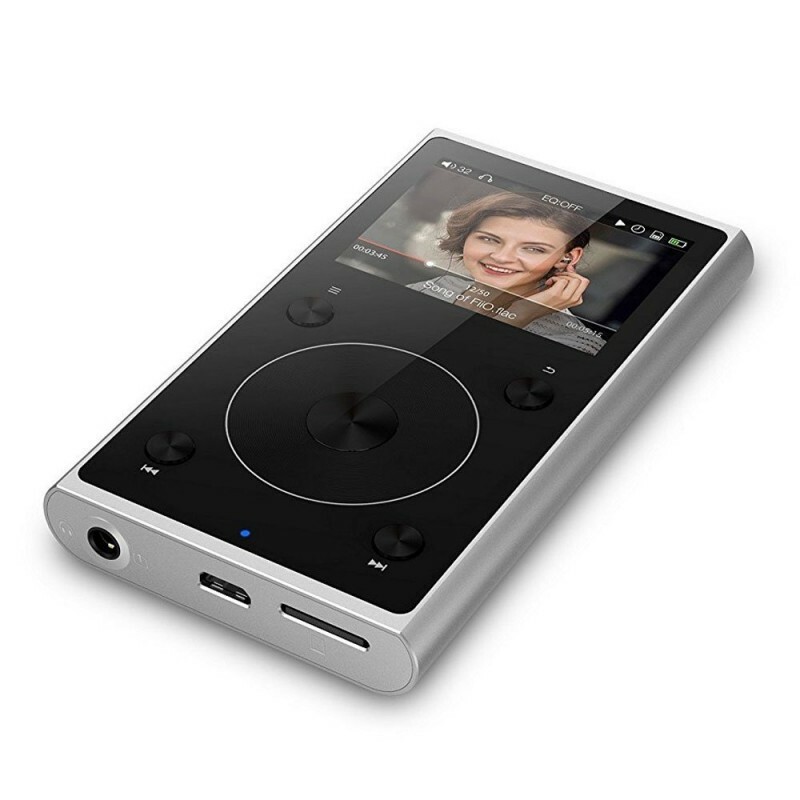 The new dedicated DAC Chip BB TI PCM5242 increases the SNR by 100% Compared to the PCM5142. 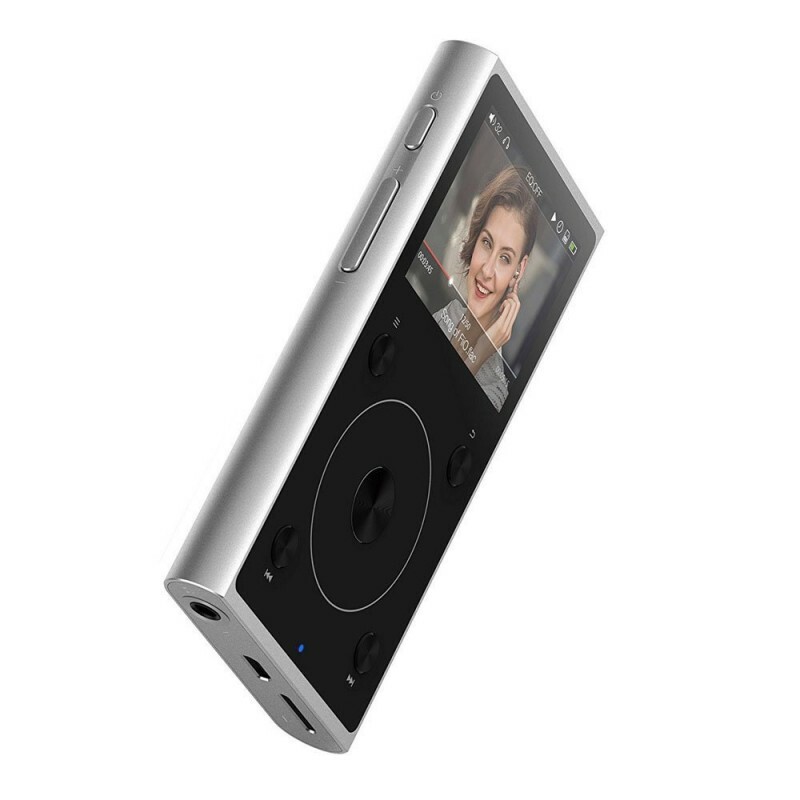 The Battery capacity of the X1II will provide up to 12 hours continuous playback. 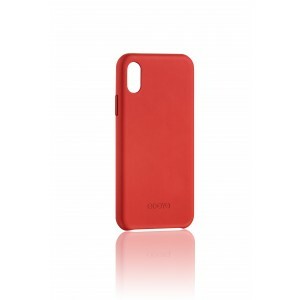 It has a deep sleep function however will instantly turn back on when needed, thus saving your battery when not in use. 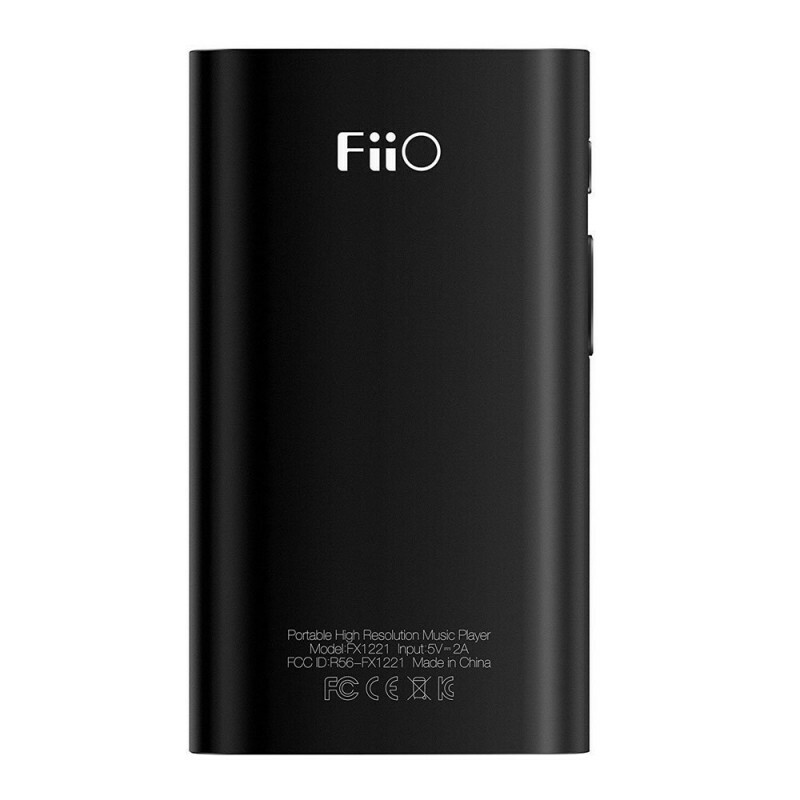 The FiiO X1II can support all the FiiO headphones (both old and new) as well as android headphones. 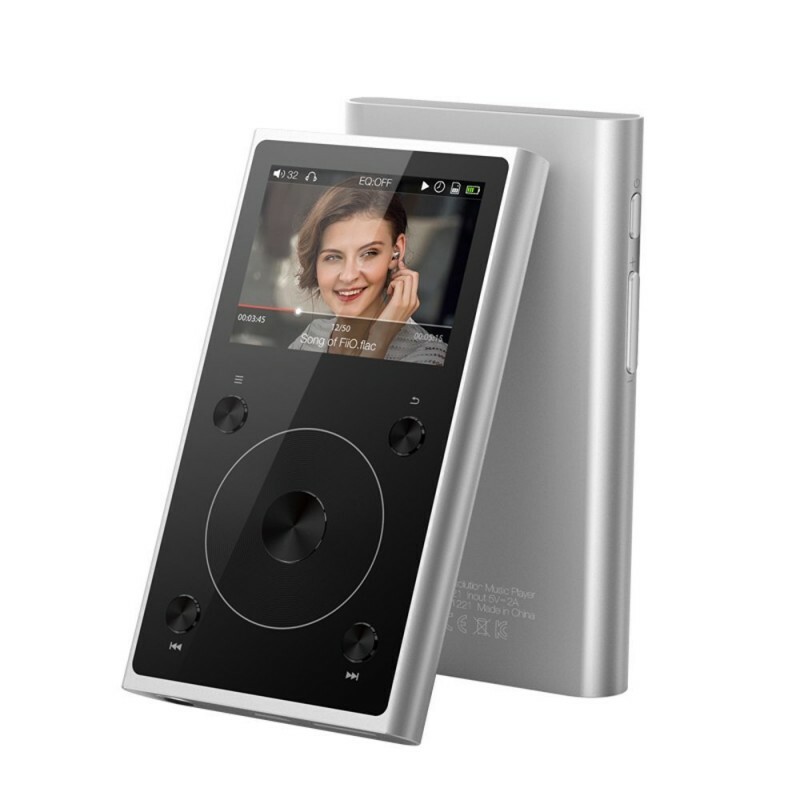 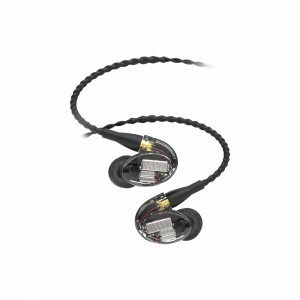 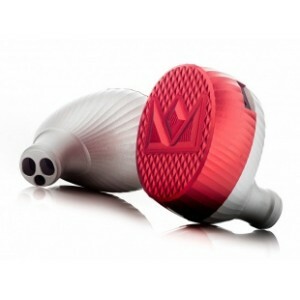 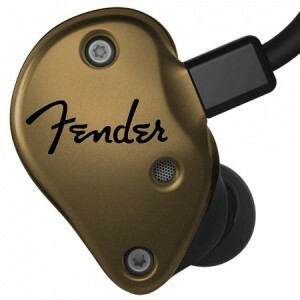 Also the new Apple EarPods will also work with this device making it a must have for your music collection.